Let's welcome 2016 with our top 5 fashionista destinations of the moment. Last year, fashion bloggers from every corner of the world traveled to Santorini, this seemed to be the most popular destination among celebrities and trendsetters. This time around, let's check out new locations along with my swimsuit suggestion for each place! 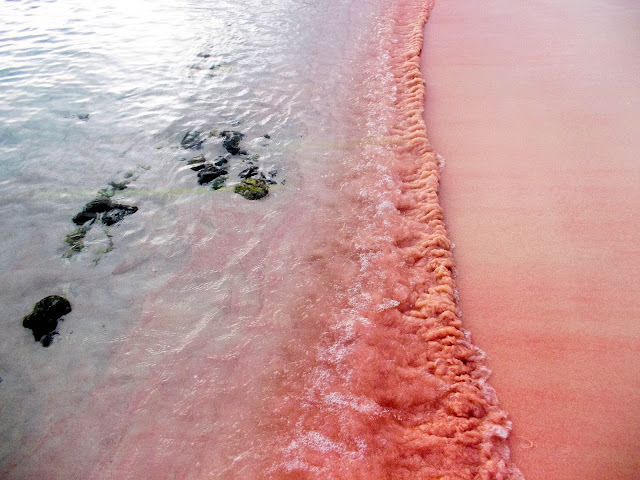 My first choice would be the Great Santa Cruz Island in the Philippines which is also known as the pink sand beach. This beach has a reputation of being very clean, you must get there by boat (10-15 mins ride from Paseo del Mar). The general consensus from reviews is that the beach is not really pink, in some rays of light it could appear more rosy, however, I think it all matters on the amount of red organ pipe coral that washes ashore which than mixes with the white sand. 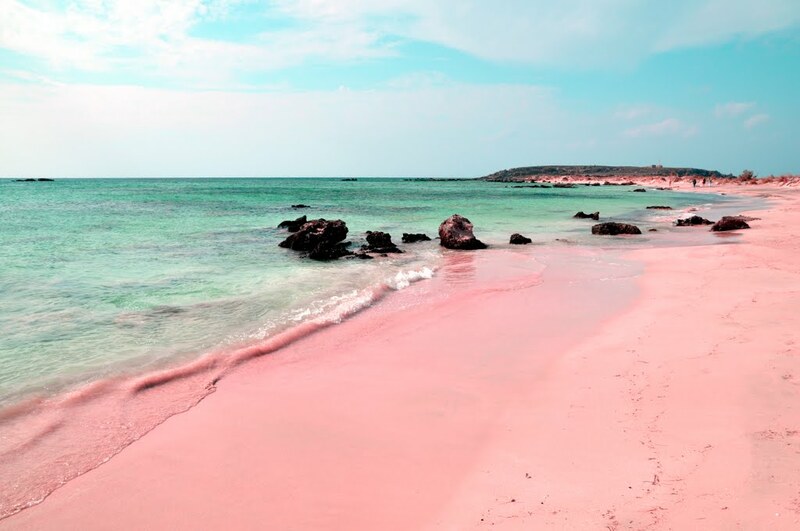 It is definitely something I want to experience as pink is my fave color. 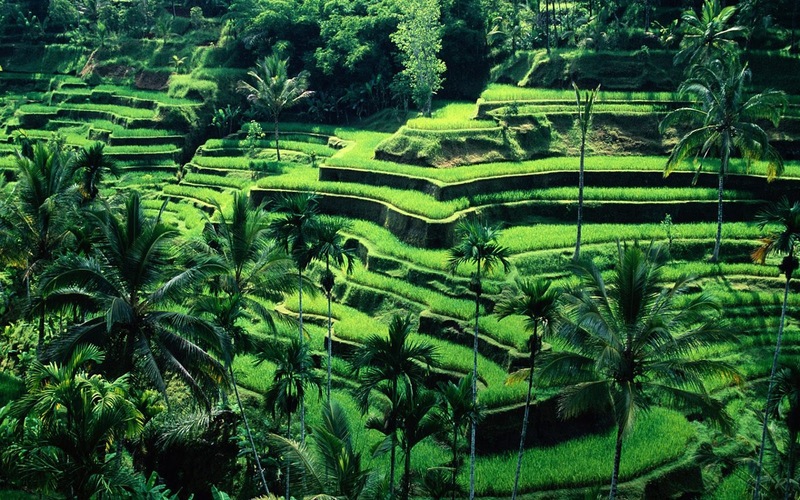 Bali is the perfect destination for the health conscious fashionista. 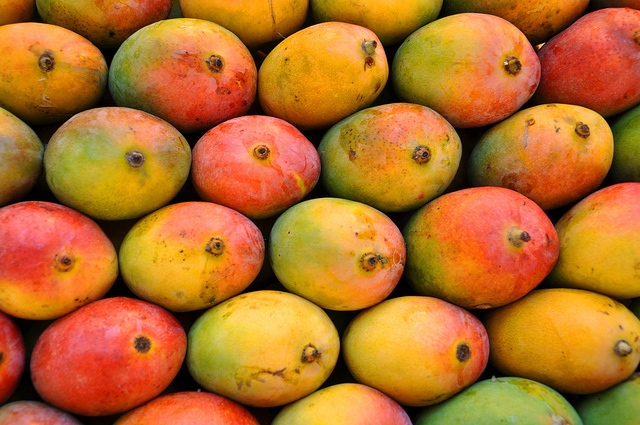 You can find a plethora of organic smoothie bars offering a wide variety of fruity combos and nutritious meals. 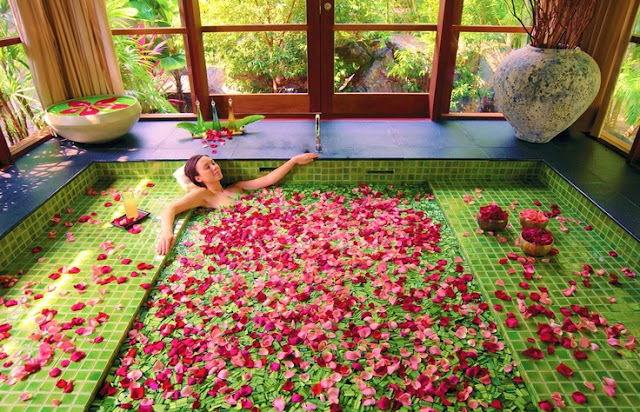 After touring the chocolate mountains and the wondrous rice terraces of Bali, take a luxurious flower bath and relax. This destination = Bliss. Looking for a secluded getaway? 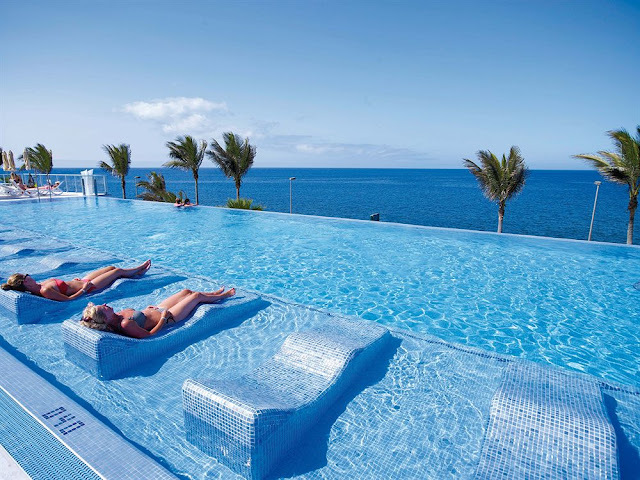 Go to the Gran Canary Islands of Spain. 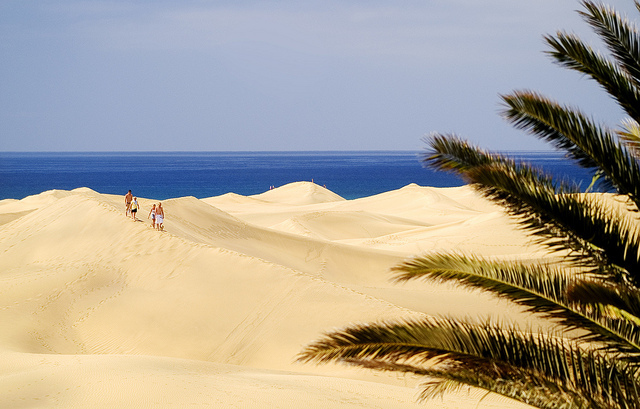 Feel exclusive and relax in privacy in this dune of sand. There are many luxury spas in the area, so treat yourself! You should also plan a desert themed photo shoot. 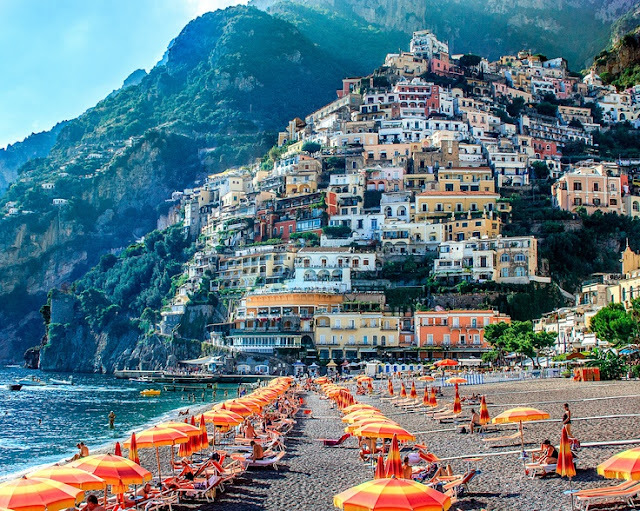 Let's enjoy the richness of the Amalfi coast by visiting Positano in Italy. The look of this destination reminds me of an Italian version of Santorini. Fine dining and sun bathing should be at the top of your list while visiting this colorful town. For shopping, the main fashion streets are Via Pasitea, Via dei Mulini and Via G. Marconi. 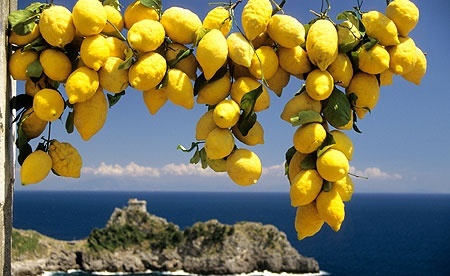 Positano is big on their limoncello production, so you must not leave without buying something limoncello flavored. Last of all, don't forget to take a selfie with their huge lemons, it's on my to do list. I've already been to beautiful Santorini, that was amazing. Now, I would like to visit the displaced island of Kithira, Greece. 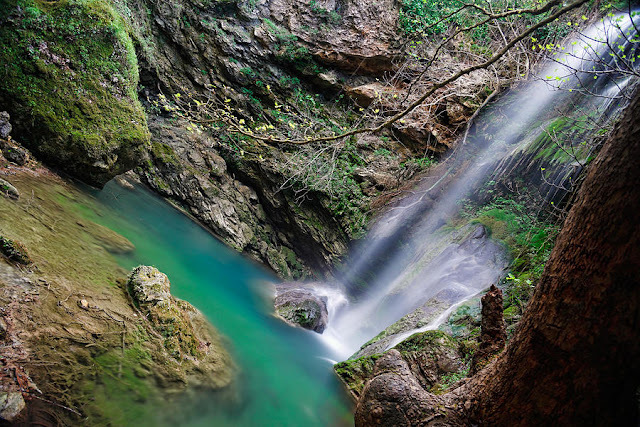 This is the ideal location to bond with mother earth and dance in a waterfall. Apparently the waterfalls a few minutes away from the Milopotamos village is to be experienced. Now, that winter is in full effect, it is time to pack your bags for that timely vacation. Where will you be heading this season? For those who plan to travel to Santorini, Greece this summer and need some tips, I will be blogging my recent trip in a future post, lookout for it.